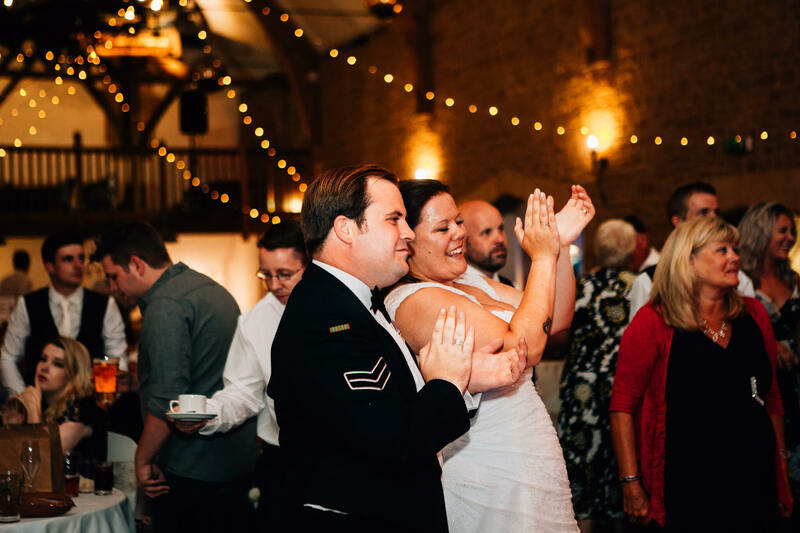 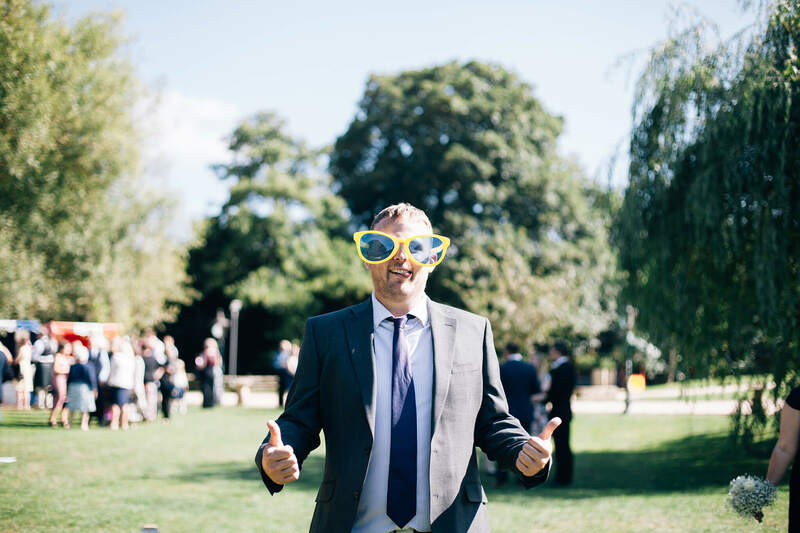 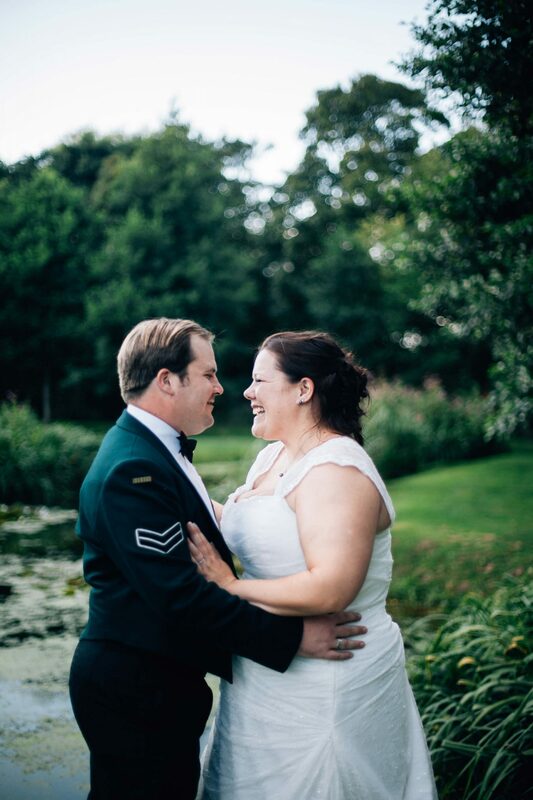 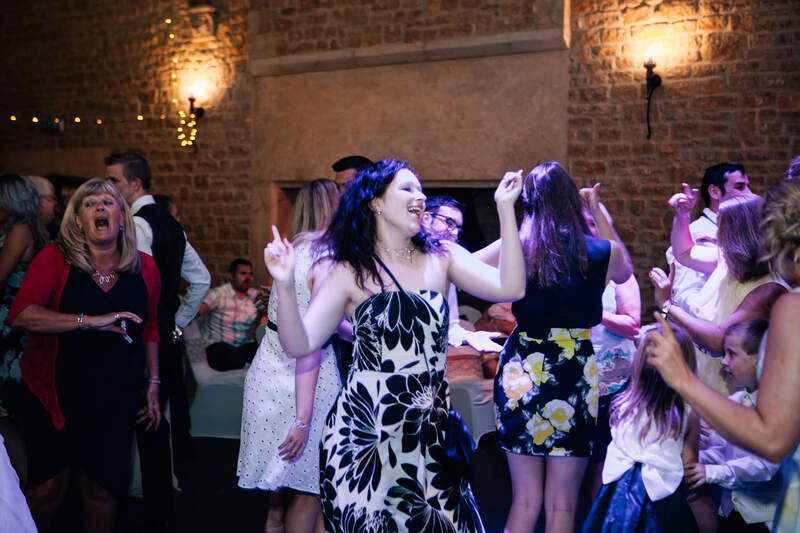 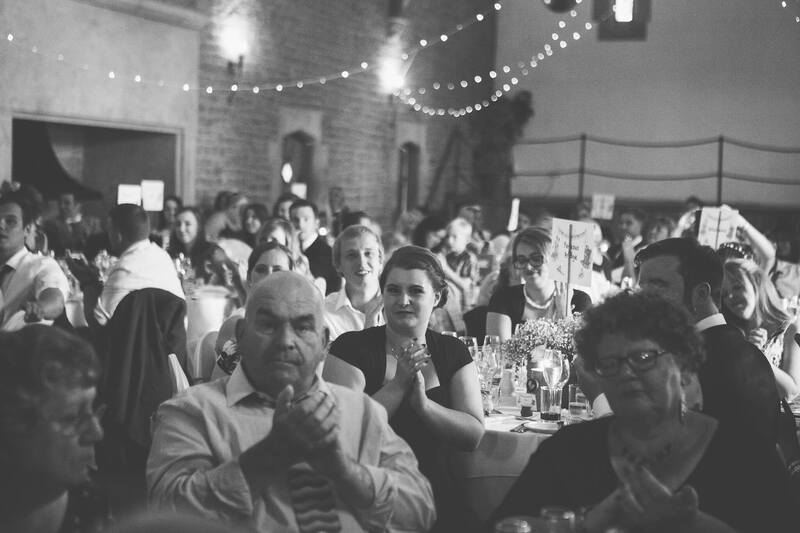 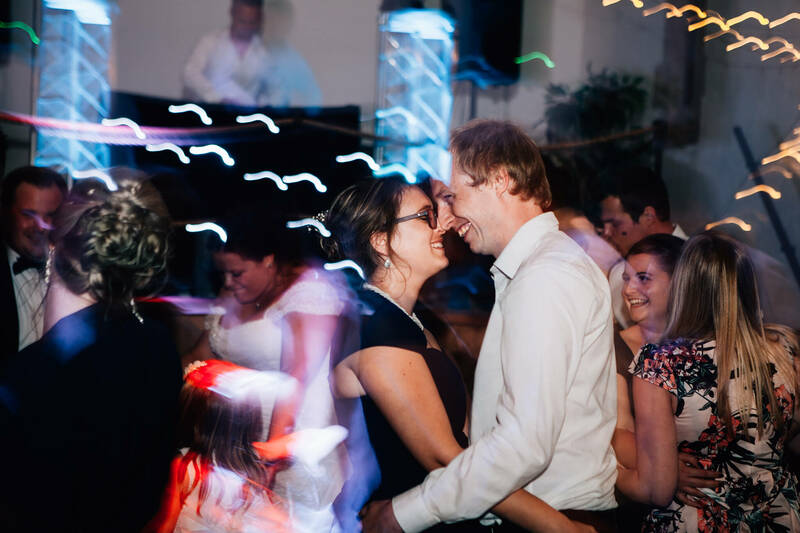 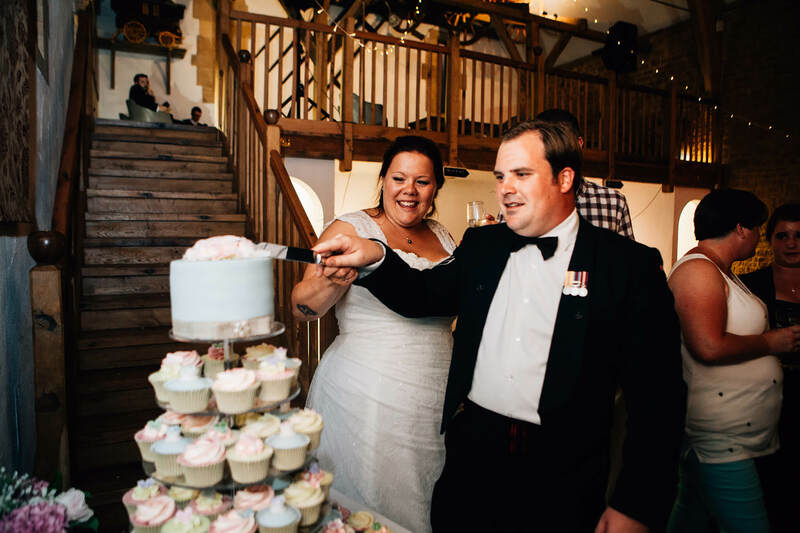 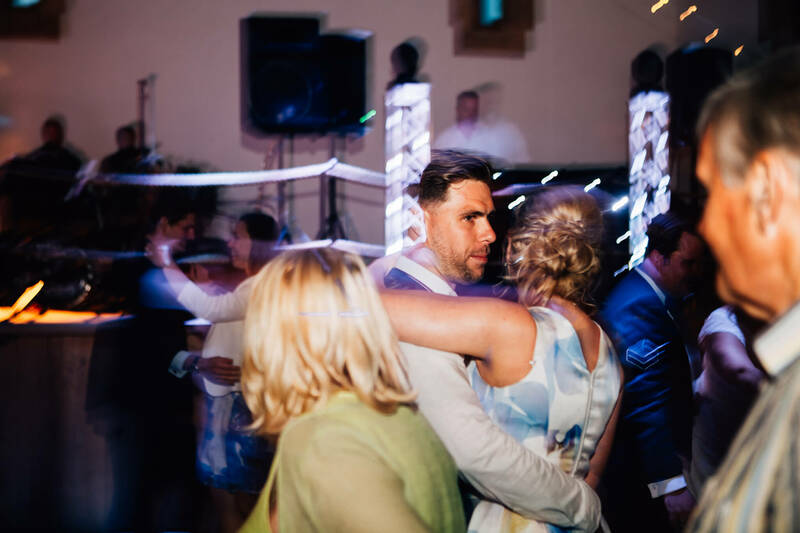 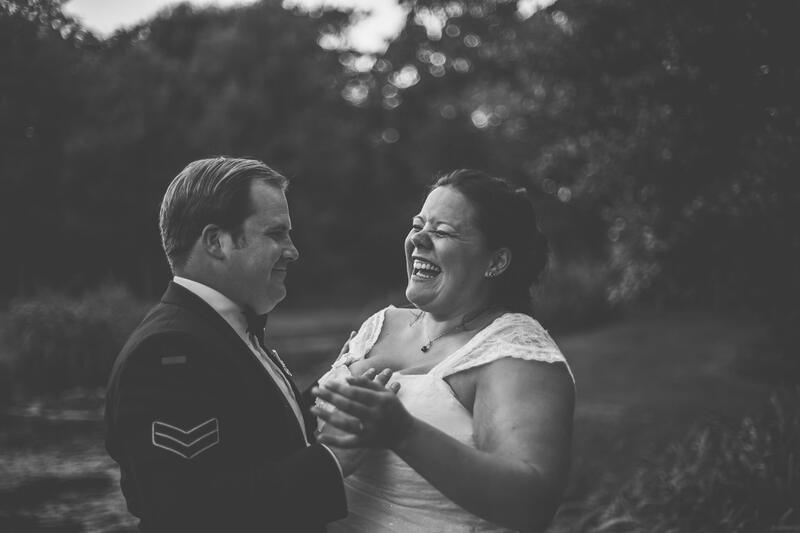 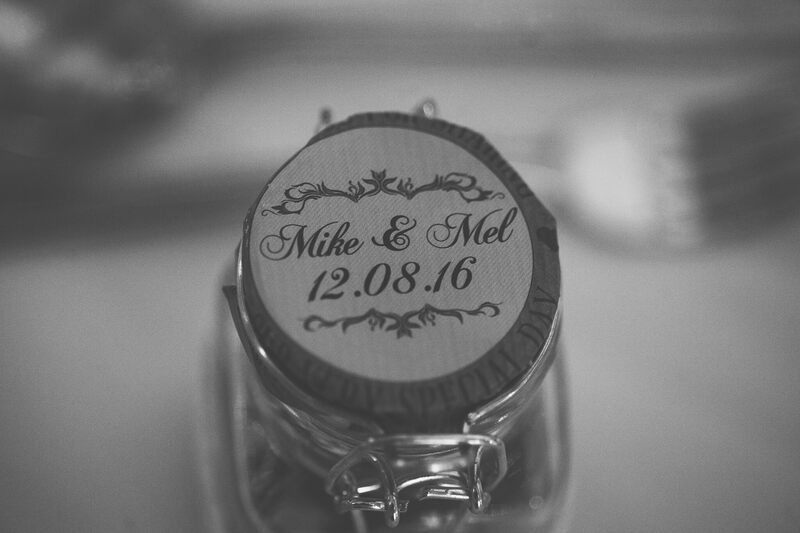 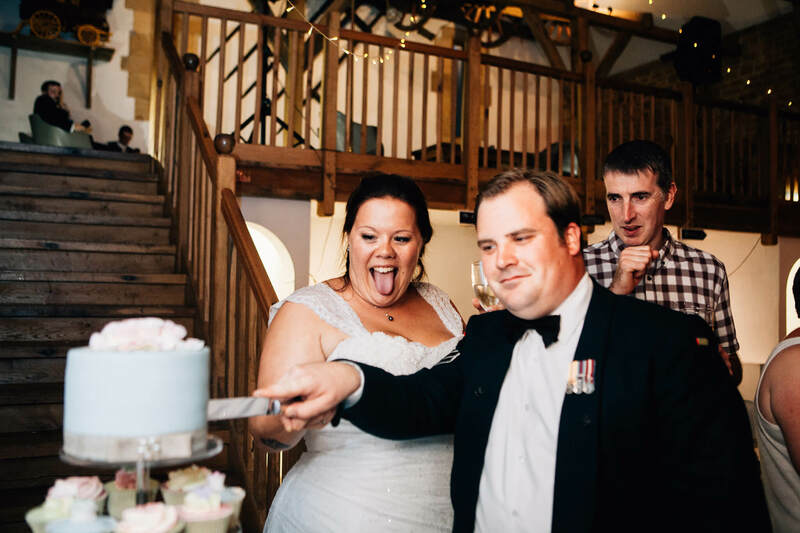 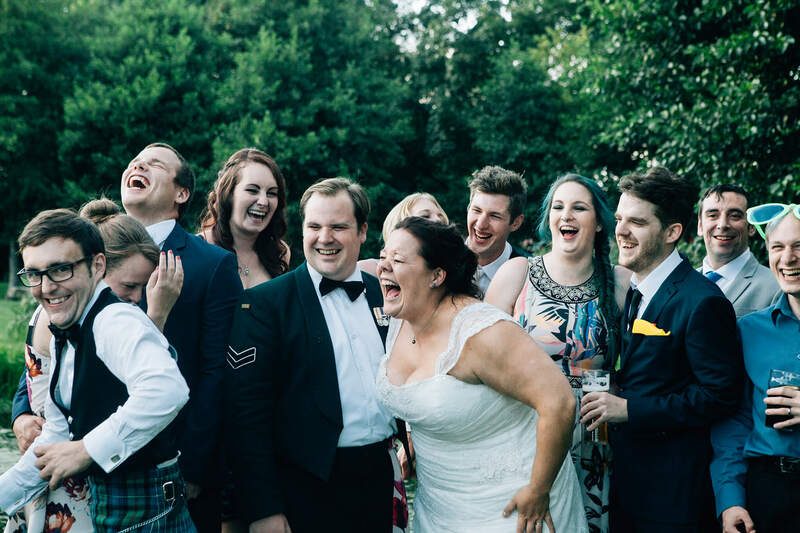 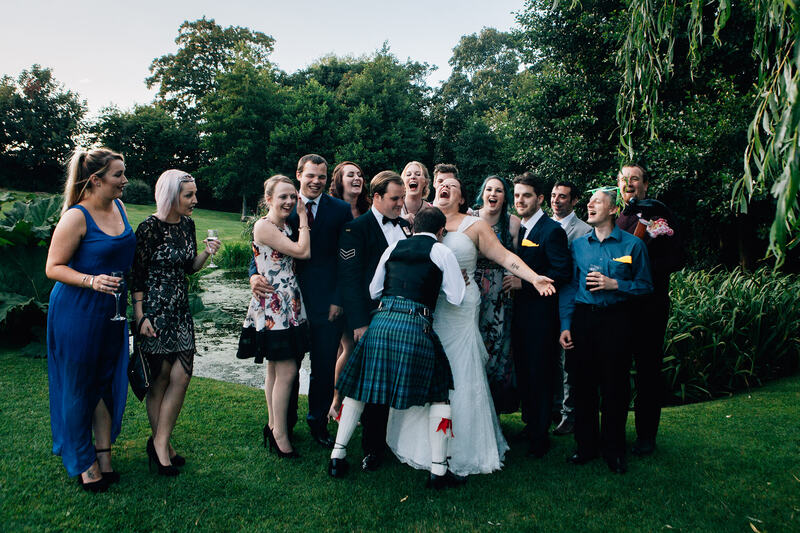 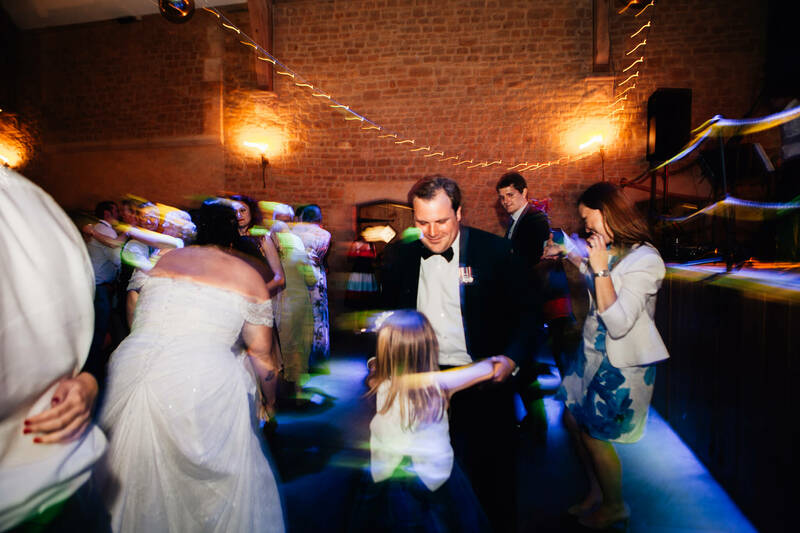 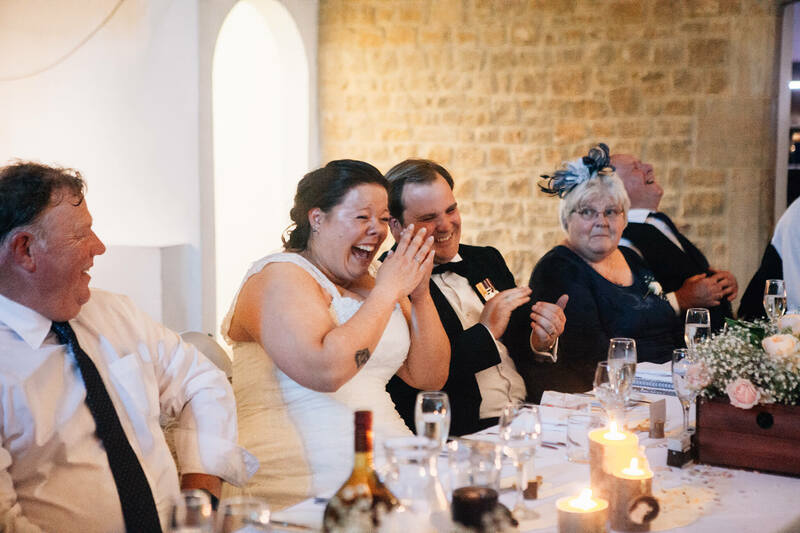 Mel & Mikes Haselbury Mill wedding in Somerset was so much fun to be a part of and full of personality, just like them. 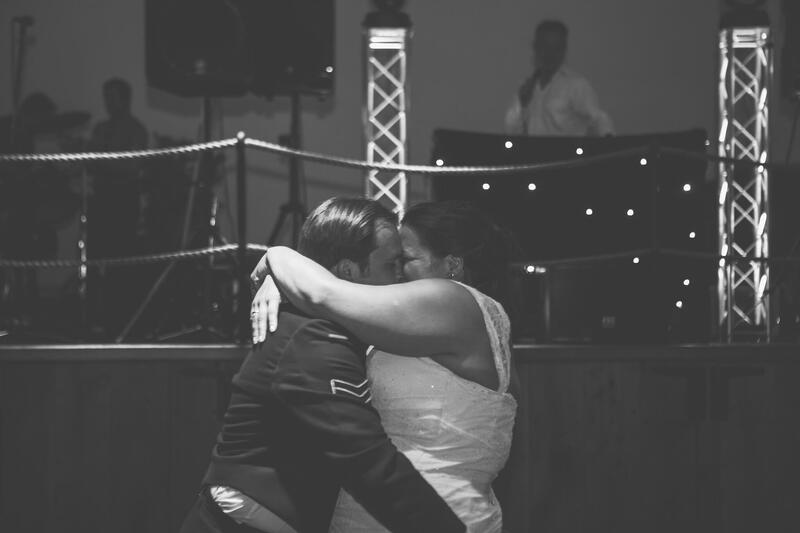 I’d been extra excited for this wedding ever since their engagement session in Weston-super-Mare. 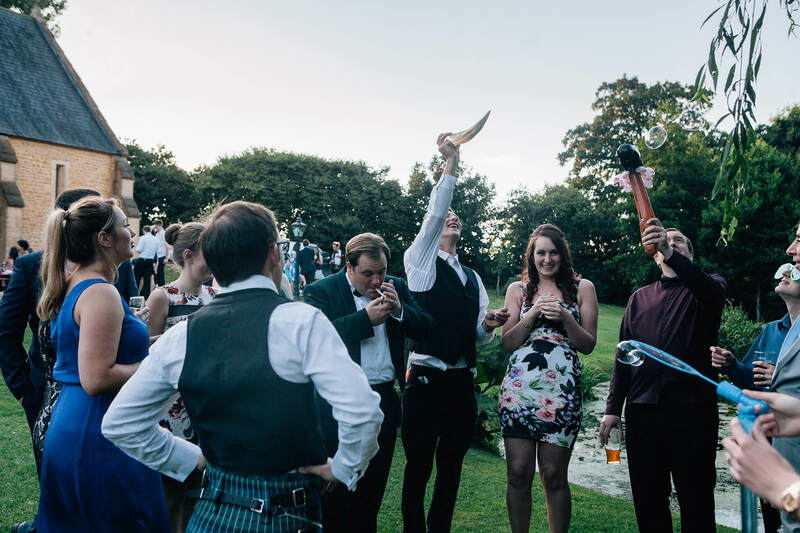 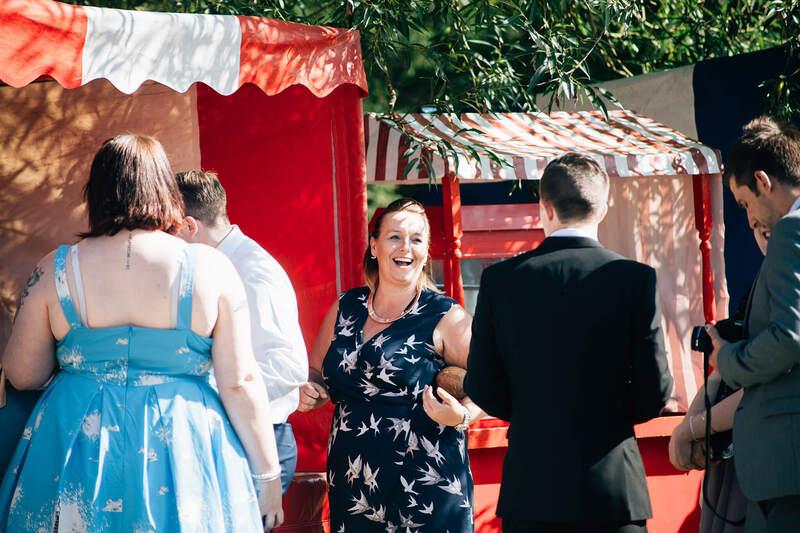 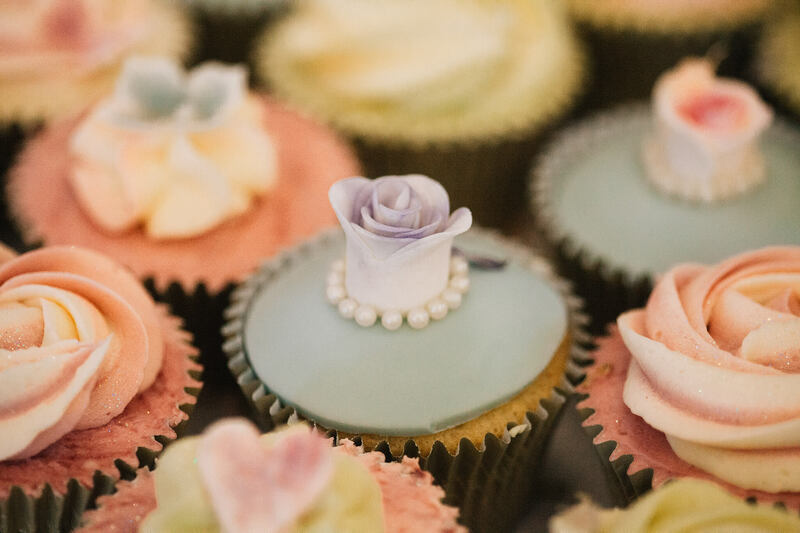 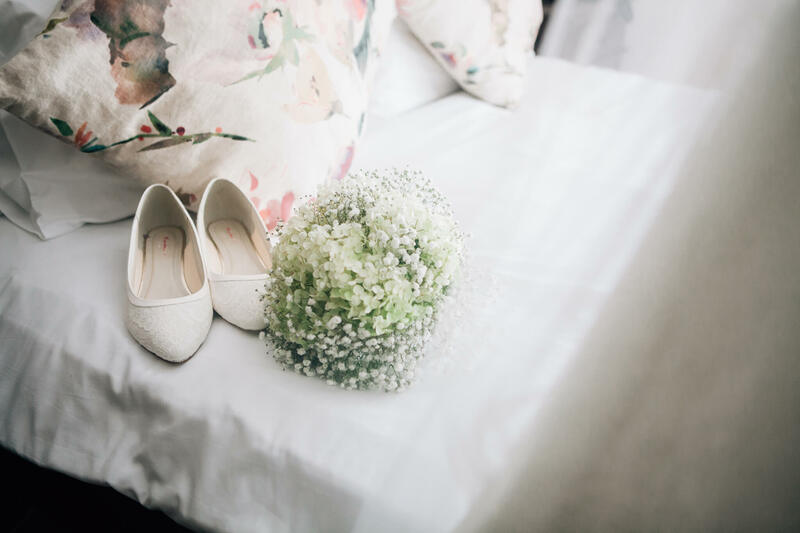 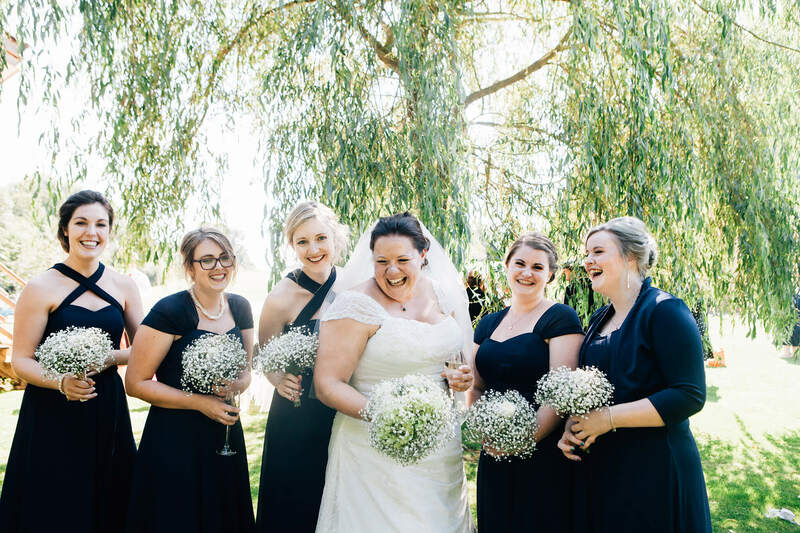 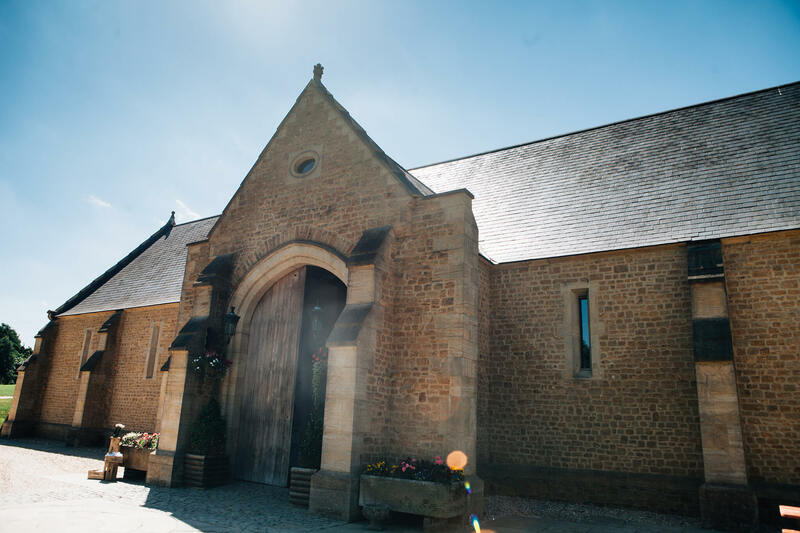 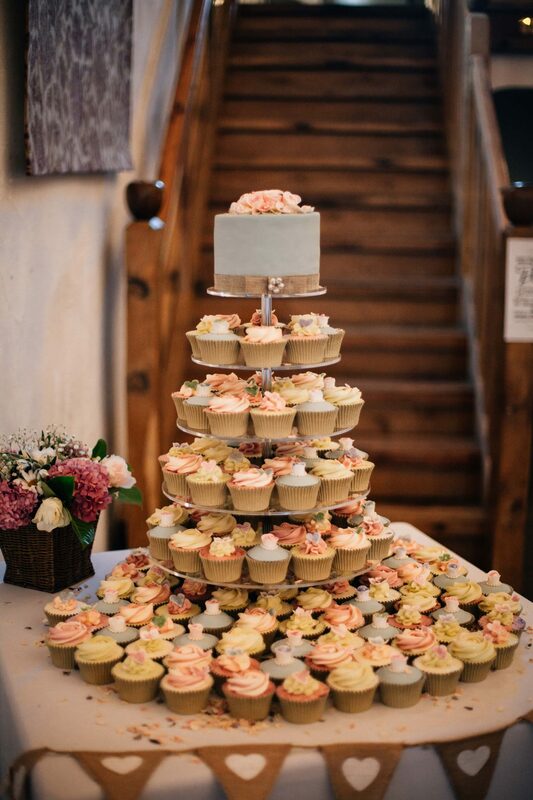 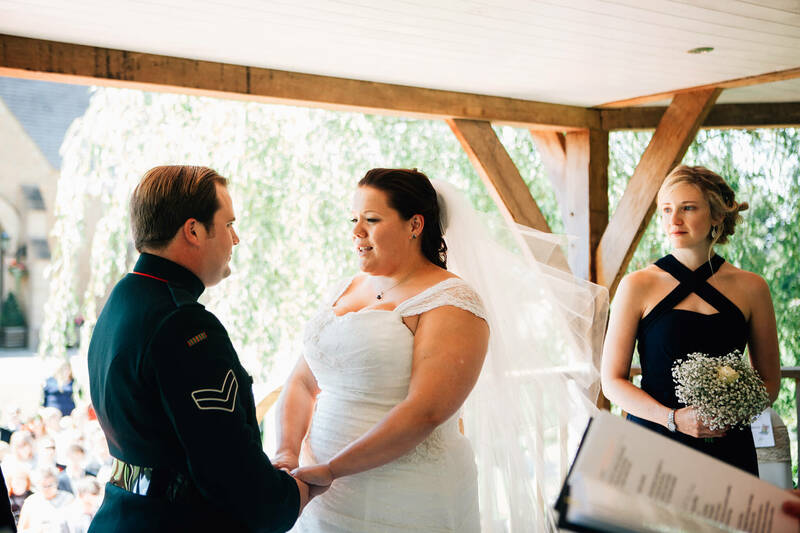 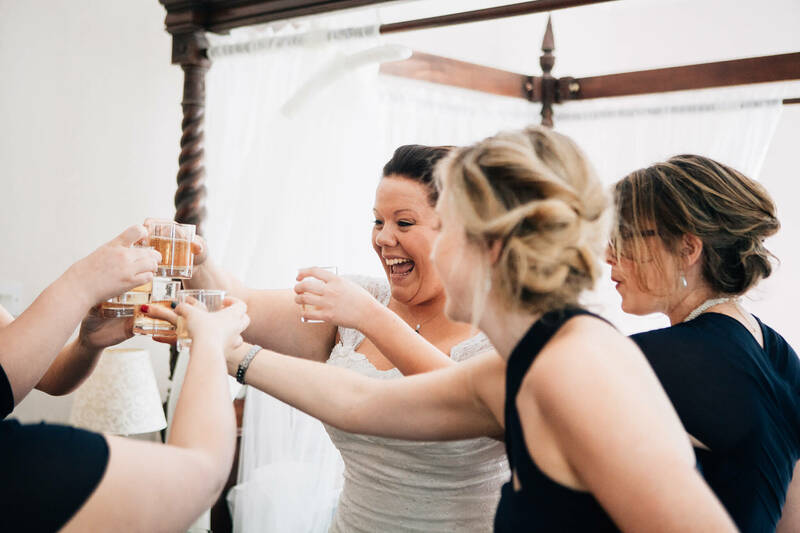 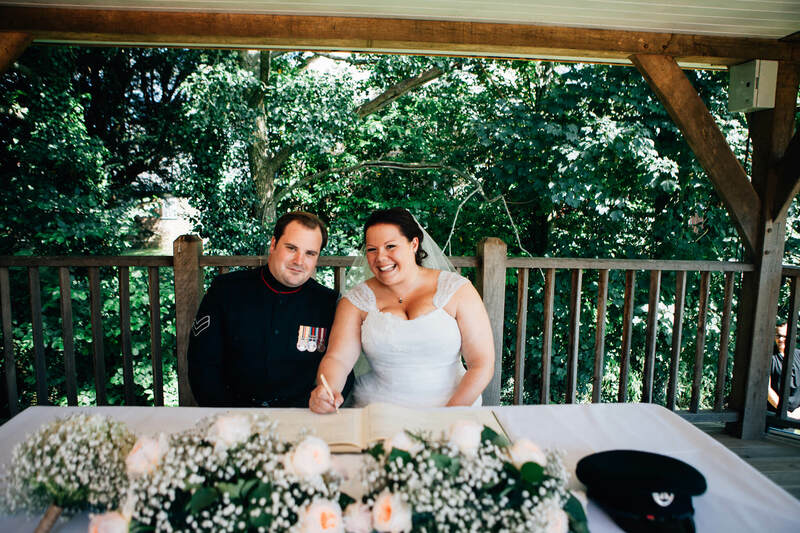 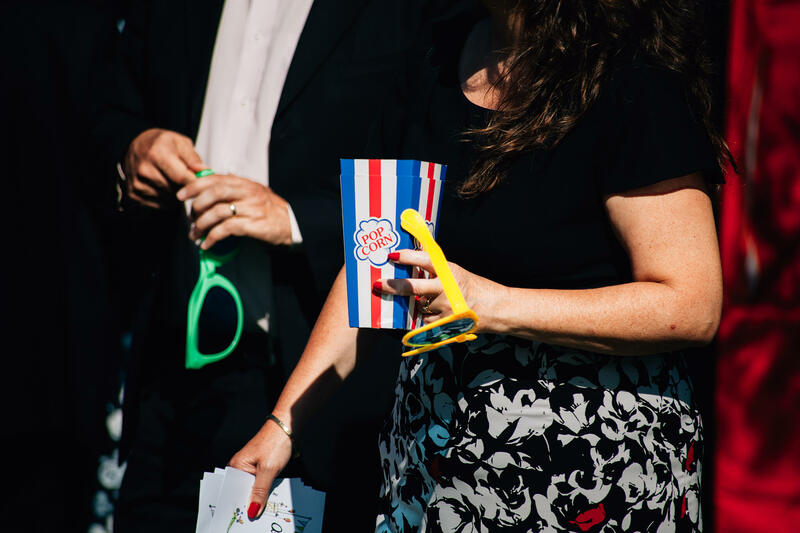 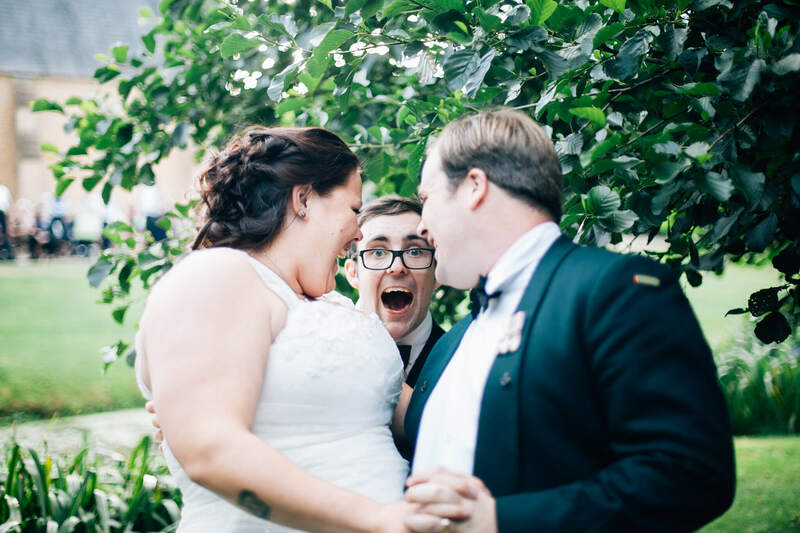 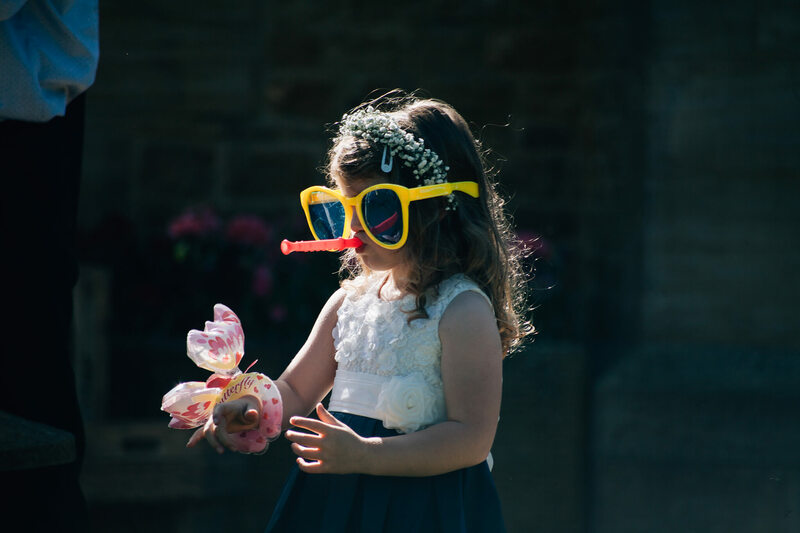 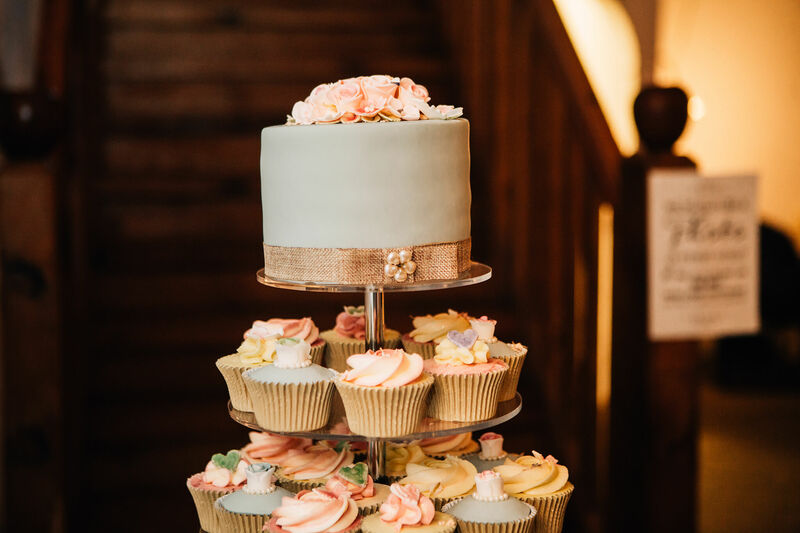 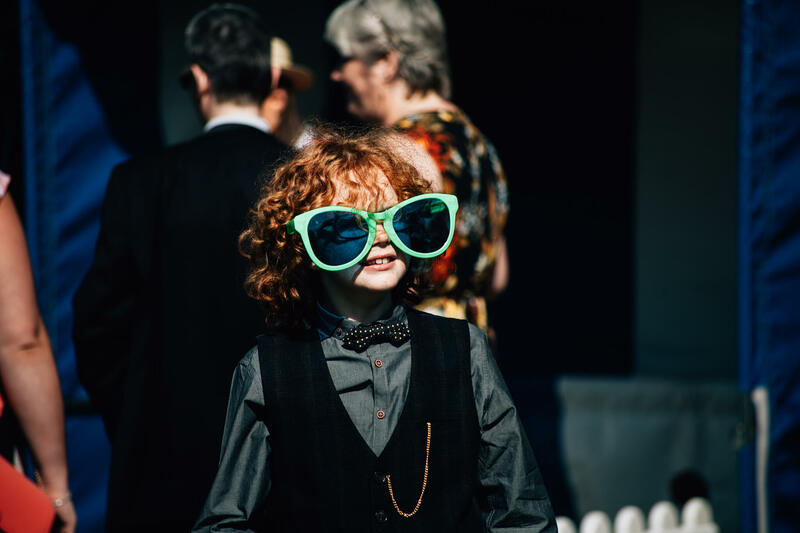 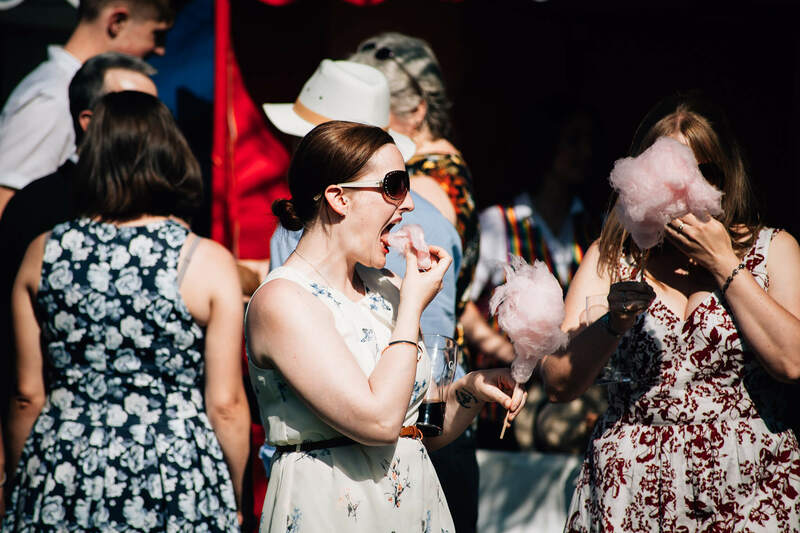 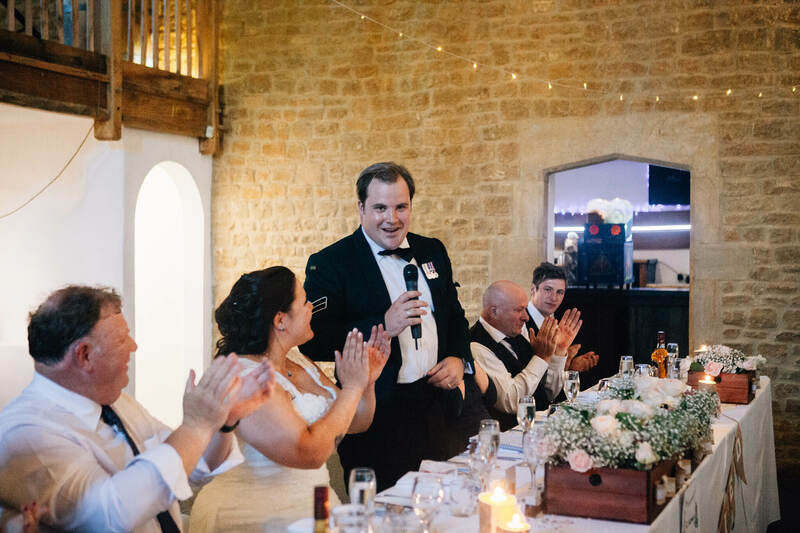 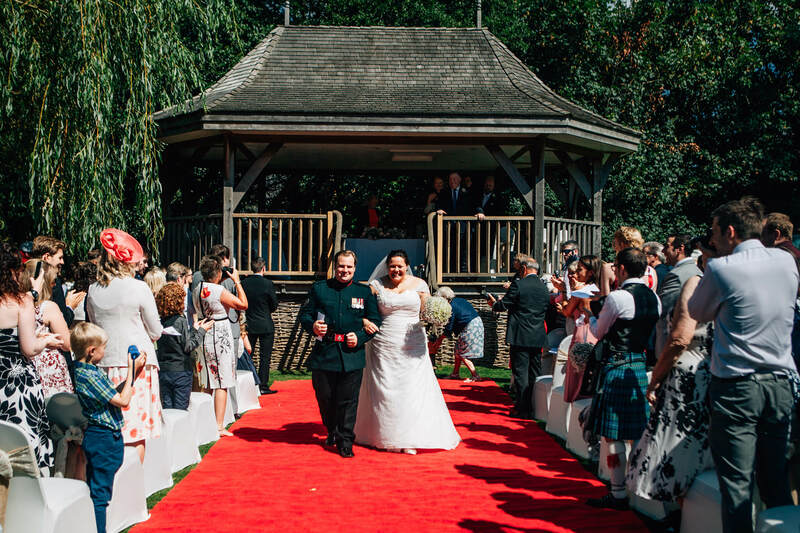 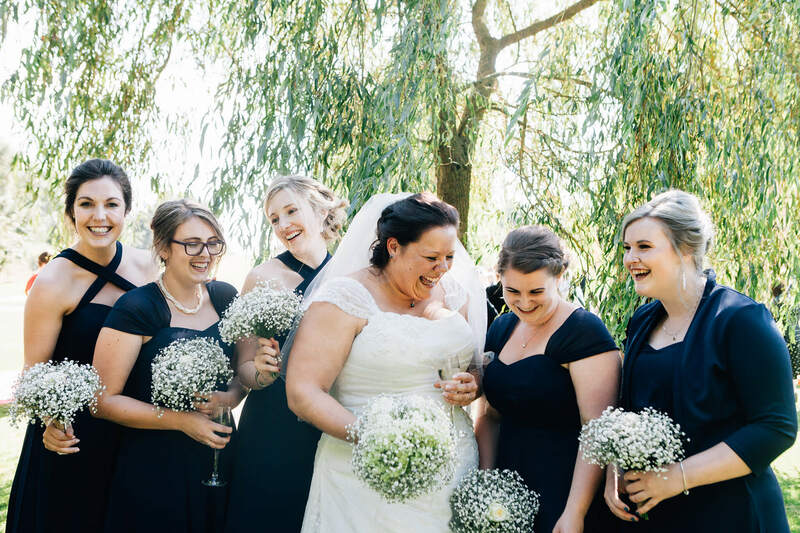 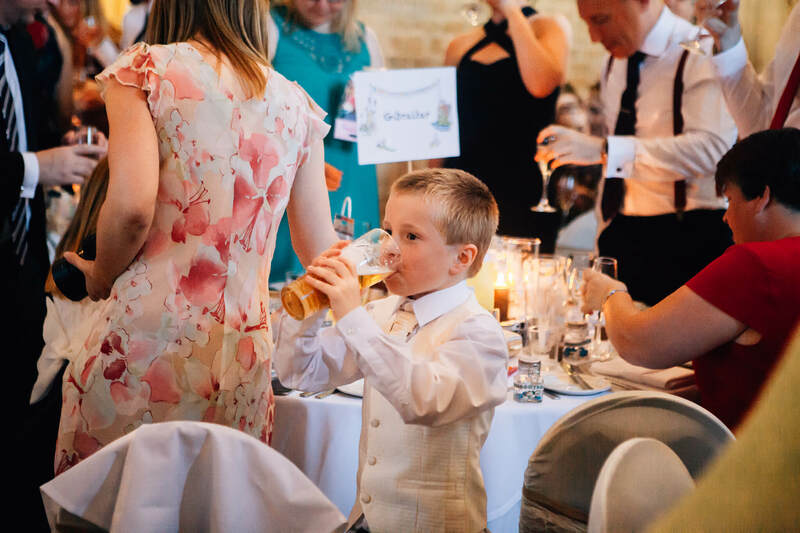 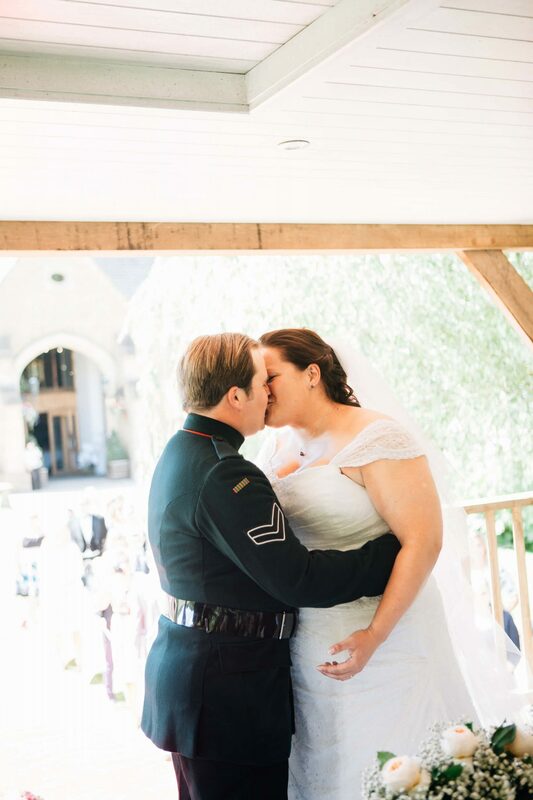 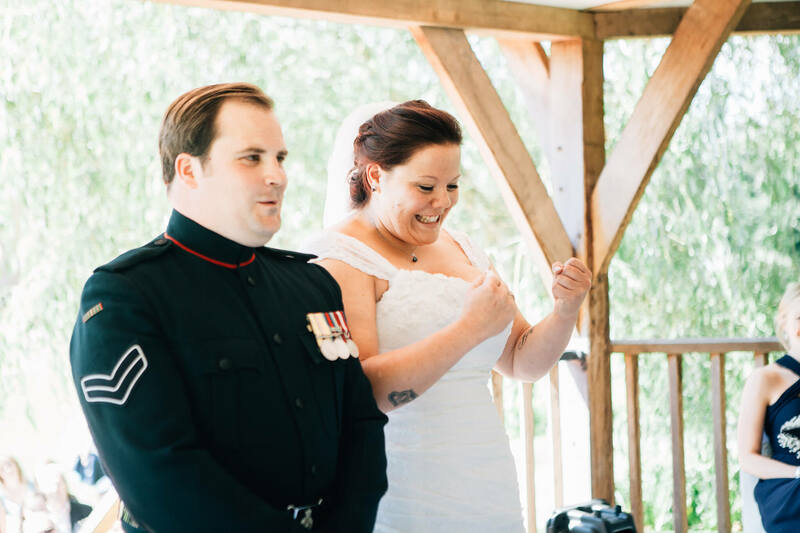 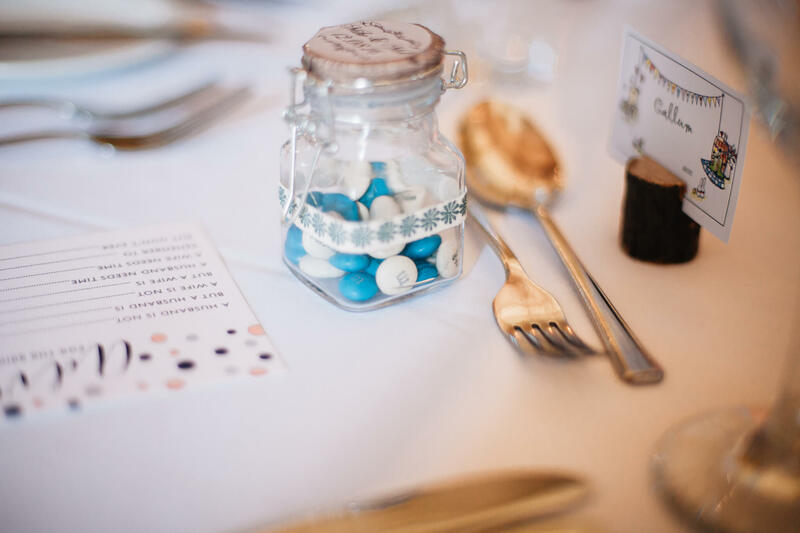 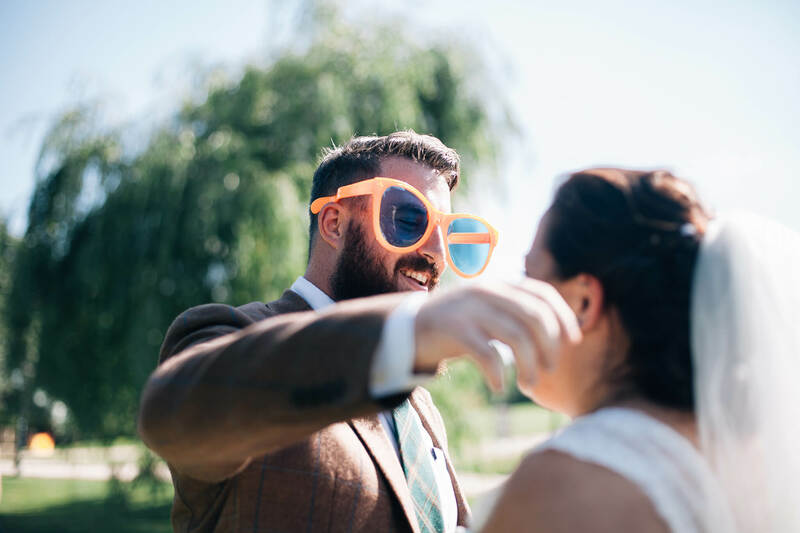 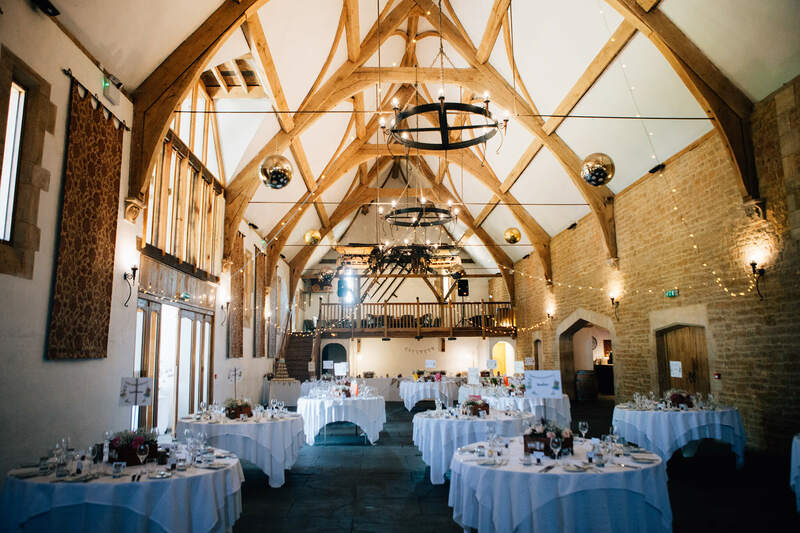 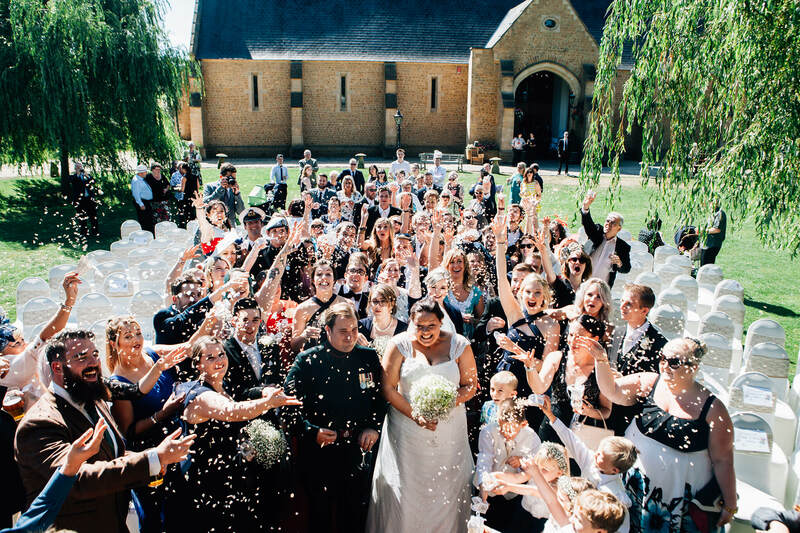 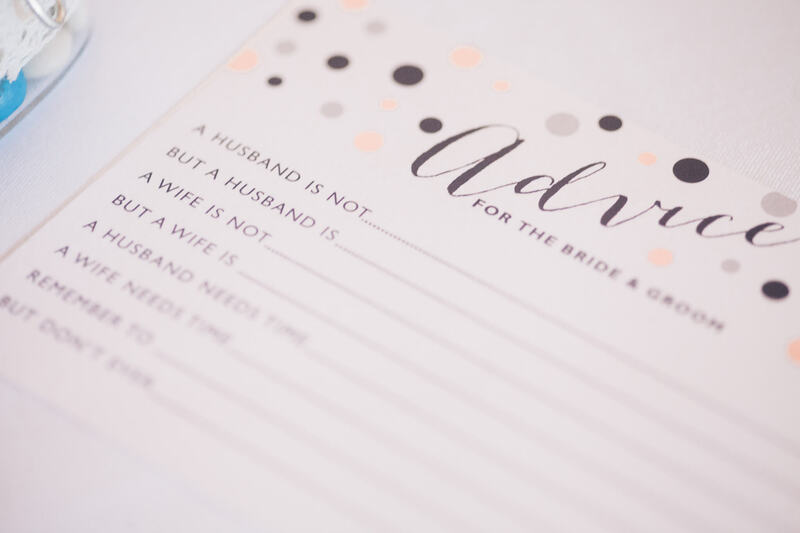 It was quite possibly the most gorgeous and hottest day of the year, which meant they were able to hold their ceremony outside – I love outdoor ceremonies – and they had their reception in the beautiful Tithe barn complete with M&M’s and cupcakes. 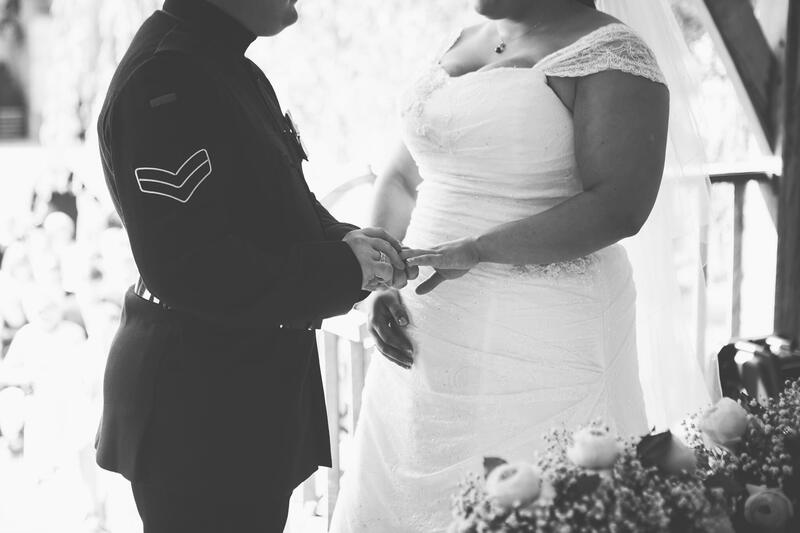 It was such a pleasure documenting their day and getting to know their family and friends who were all super welcoming.